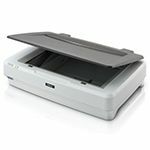 The fi-7030 handles the scanning of a wide range of documents reliably from thin documents to thick documents (40-209g/m2), and plastic cards including embossed cards. 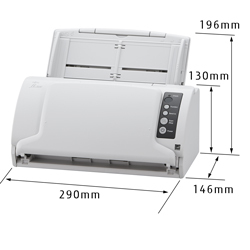 Long paper scanning of up to 5 meters and over is also available as well as A3 size scanning with a carrier sheet that comes with the scanner as an option. Its noticeable compact size with a sophisticated design suits various environments. 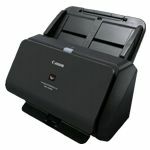 The scanner fits in small spaces even smaller than spaces that are A4 in size on a desk. 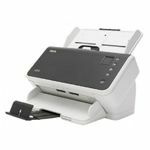 The fi-7030 scans at a speed of 27 ppm / 54 ipm (A4, portrait, Color, 200 / 300 dpi), which is increased by 35% compared to the previous model. 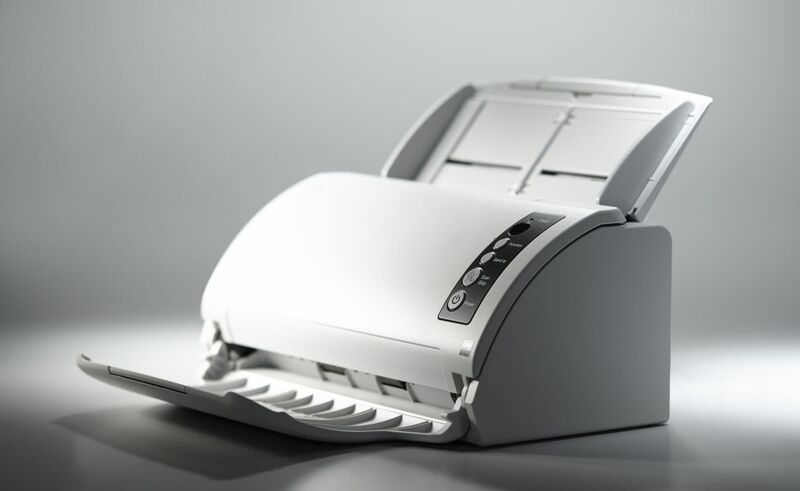 The scanner will not make you or your customers wait with a quick startup time of half a second and a recovery time of 1.0 seconds after resuming from sleep mode. The Skew Reducer prevents the following documents from being skewed when the preceding document is skewed, thus preventing the image from being incomplete with missing parts even in the case of a batch scan with various types of documents. 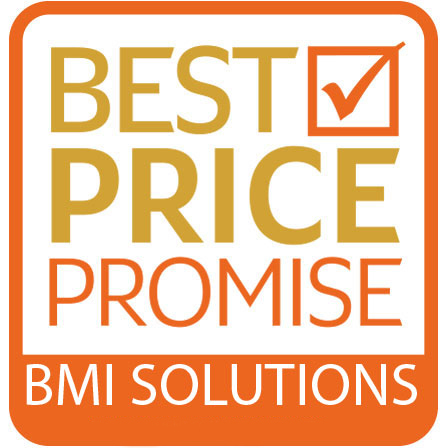 This also reduces the burden of re-scanning. The PaperStream IP scanner driver, which supports TWAIN/ISIS, avoids the inconvenience of fine adjustments to the settings for OCR processes. 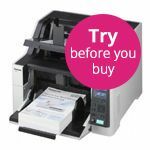 It automatically converts the images into exceptionally clean images, accelerating OCR even when scanning wrinkled or soiled documents, or documents with a background pattern. 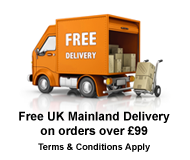 it features a simplified user interface similar to those of mobile apps optimised for touch screens. First time users will appreciate its intuitiveness. PaperStream Capture 1.5 conveniently provides information listings and step-by-step workflows. Scanner Central Admin allows the administrator to manage a large number of scanners in the network by delivering simultaneous driver updates and scanner setup information, or monitoring consumable and error statuses via the network. 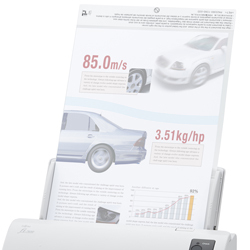 Carrier Sheets allow you to scan documents, photos or clippings larger than A4 size. 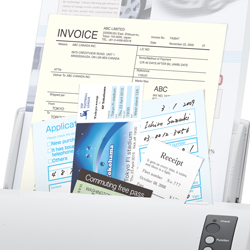 Documents larger than A4 (such as A3 or B4) or photos and clippings that can be damaged easily can be digitized when using the Carrier Sheet.